I’m sure many of our members have thought about researching their family tree and got no further than that. Maybe that’s because you weren’t sure where to start. If so this Group is perfect for you. Starting on Friday 5th October Val Grainger will be guiding the group from the first tentative seeds to the full blown tree. 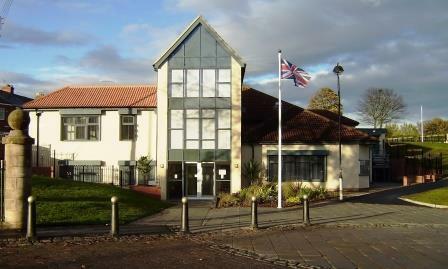 The sessions will take place on the First Friday of every month in Seaham Town Hall from 10.30 – 11.30.